Slated to launch in next week, Yoga Guru Baba Ramdev has introduced Patanjali Maggi without added monosodium glutamate (MSG) and free from lead. 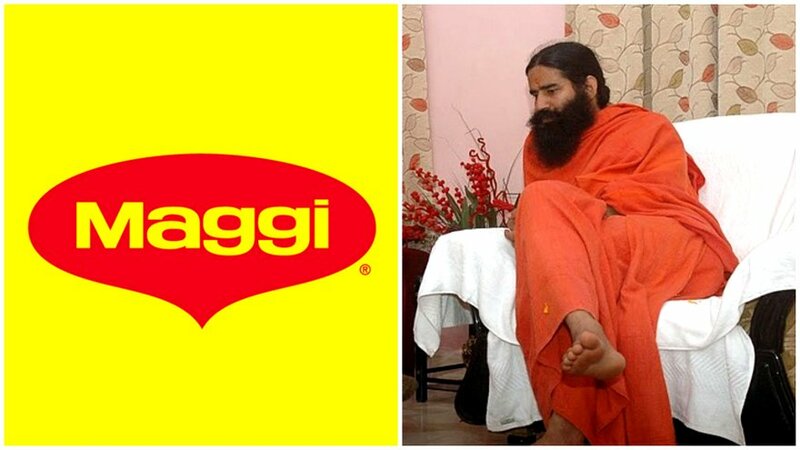 Yoga Guru Baba Ramdev, who is also known as the Founder of Patanjali Ayurveda has created a buzz in the Indian food retail market by announcing to launch its instant noodles named ‘Patanjali Maggi’. Slated to hit market by next week onwards, Patangali Maggi is a move played by wellness industry’s key player to capture the lost market of Maggi noodles, the market leader till a few months back, that had to go off the shelves due to regulatory orders. 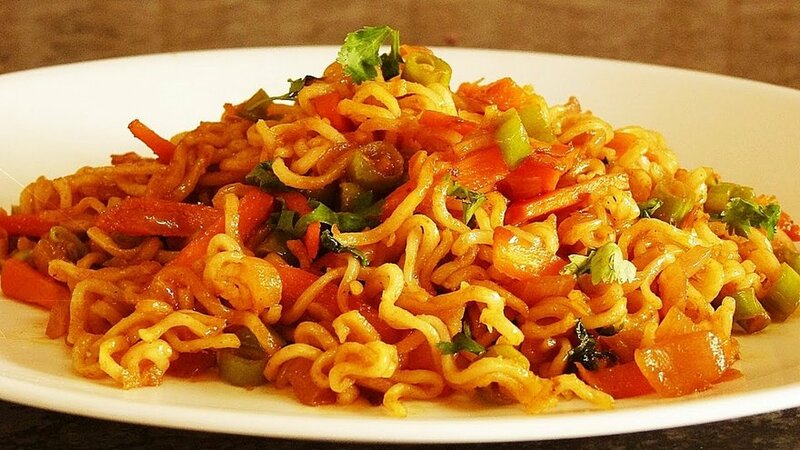 Sold by Swiss giant Nestle with a catchline of two-minute’ noodles, Maggi had been taken off shelves after food regulator FSSAI found excess lead content and taste enhancer MSG in it, despite labelling the product as ‘No MSG’. 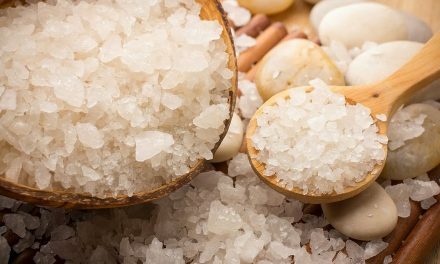 Betting high on the Maggi fiasco, the Patanjali team had rephrased the punchline of Maggi noodles as ‘Jhat pat pakao, aur befikr khao’ (Cook quickly and eat fearlessly), claimed the product contains no added monosodium glutamate (MSG) and lead. 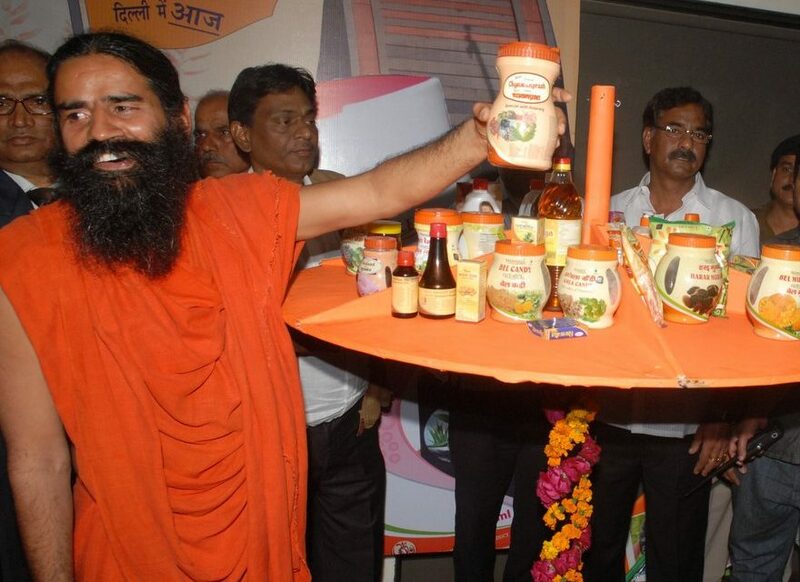 He further informed, “Our noodles will be available at Rs 15, and whereas other used to sell it for Rs 25 and its taste-maker will be a health maker.” Reportedly, Ramdev also said that he has no issues with the functioning of FSSAI and is open to any scrutiny of his products. “Patanjali noodles will use rice-bran oil and not cheap and inferior palm oil as used by others. We are working on the principles of swadeshi, where we work for the betterment and health of the country,” he noted. Significantly, As Nestle challenged the findings of FSSAI before the Bombay High Court, which quashed the orders of taking the product off shelves and ordered fresh tests, sabki favourite (everybody’s favourite) 2 minute Maggi noodles is expected to be re-launch by December onwards. Patanjali Brand is most reliable! thanks swamiji for your deep concern for humanity. can it be purchased if so CHENNAI city address or your address to place order. Nearest patanjali outlet to Gayatrinagar, bangalore please?